I have put a lot of research into this particular subject because my father died of dementia when he was 73 years old. Obviously, this is something that hits home with me. The first supplement I suggest is Omega-3 fatty acids or otherwise known as fish oil. Omega-3 fatty acids are vital for brain function because they are vital for it having healthy fats in the brain. This has been shown for research to be extremely important for infants all that way up to those in their elderly years. If you do not have the proper types of fats in your brain, then your nerves will not function properly. Your brain is approximately 70% fat and if these fats are not of the proper ratio then the brain function starts to decline. I recommend at least 4000 mg per day for those who are healthy. If you are having cognitive problems, depression, anxiety, or other issues that involve the brain, then I recommend up to 7000 mg a day. If you are suffering from schizophrenia or other extremely severe conditions, then I recommend 10,000 mg a day. The problem with omega-3 supplements is that if you overdose on them, you may experience diarrhea. This a relatively minor side effect when you compare it to some of the side effects that you will see on many of the drugs that are available to treat brain problems. The fish oil that we recommend at our office is produced by Nutri West. The reason that I recommend this particular one is it’s triple molecular filtered and is pharmaceutical-grade. It is extremely pure and can be taken by anyone, includes pregnant females. It has the proper balance of all Omega-3 supplements that are needed for healthy function in the boy, including health brain function. The second brain supplement I recommend is also produced by Nutri West and is called Total Brain. Nutri West essentially took all the studies on natural substances that have been shown to improve brain function and they put them together in one pill. If we took the time to go through every single ingredient in this particular vitamin, it would take pages and pages to do it. These ingredients are extremely effective. I use this supplement to treat a decrease in brain function in the elderly, problems with ADD/ADHD or hyperactivity, usually in children or adolescents or often times it is extremely helpful in helping your body cope with highly stressful situations that relate to the brain, particularly college students. If you think about it a college student’s “hard drive” is full and when this occurs they can have problems with insomnia, depression, anxiety, as well as other symptoms. Total brain is very effective at treating this particular type of issue, being in a college town, I see this on a regular basis, particular around finals. The third supplement that I recommend is vitamin D. Vitamin D has been shown to be extremely helpful for brain function. I am going to quote from Dr. Robert Przybelski. He is a research scientist at the University of Wisconsin School of Medicine and Public Health. 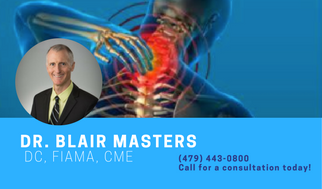 He states, “We also know Vitamin D activates and deactivates enzymes in the brain and their cerebrospinal fluid that are involved in neurotransmitter synthesis and nerve growth”. In addition, animal and laboratory studies suggest vitamin D protects nerves and reduces inflammation. This is on top of all the other amazing things that vitamin D does for your body, including improving your immune system and decreasing your chances of getting cancer. 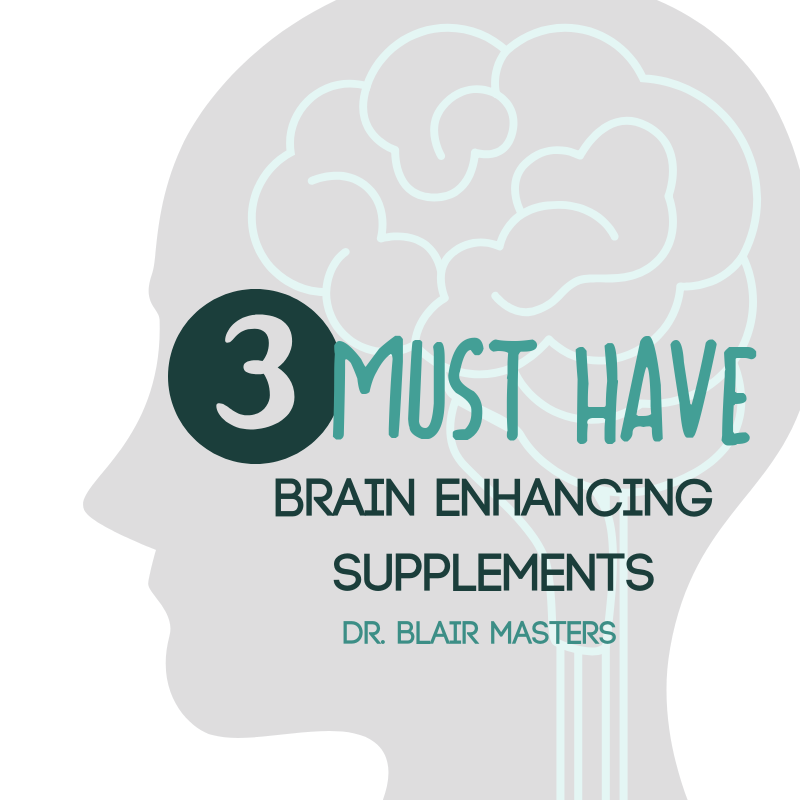 So there are the three most important supplements for brain function. Taking these will ensure that your brain will live a long, healthy life and you will not be bothered with cognitive problems as you reach your elderly years. If you know anyone who is suffering from problems that relate to the brain, whether they are young or old, have them call our office and we will set up a time to sit down with them, discuss their issues, do some tests, and find out if the type of treatment that we offer at Arkansas Physical Health & Rehab will help them. Does the Quality of your Meat Matter? Heat or Ice for Injury? Does Exercise Help You Lose Fat? How Ergonomic is your Work Station? Are You Ready for Cold & Flu Season?